Start taking classes at Crystal Bliss Skin and other studios! Crystal Bliss Skin LLC specializes in skin care services including facials, chemical peels, dermaplaning, microdermabrasion, microcurrent, classic/volume eyelash extensions, waxing, and eyelash/brow tinting. Focused on your needs, helping you to achieve a healthier complexion and enhance your natural beauty. Whether you just need a quick treatment or want the full experience, come escape reality for a little bit of bliss with Lee Coburn, Licensed Esthetician. Please arrive at least 10 minutes in advance of your appointment in order to get settled into the space and complete any necessary paperwork. It is customary to tip according to the regular price of the service and may be applied to credit card if needed. Please, also note that you are reserving a specific appointment slot with an assigned Licensed Esthetician at Crystal Bliss Skin, so if you need to cancel your reservation, please do so as early in advance as possible! 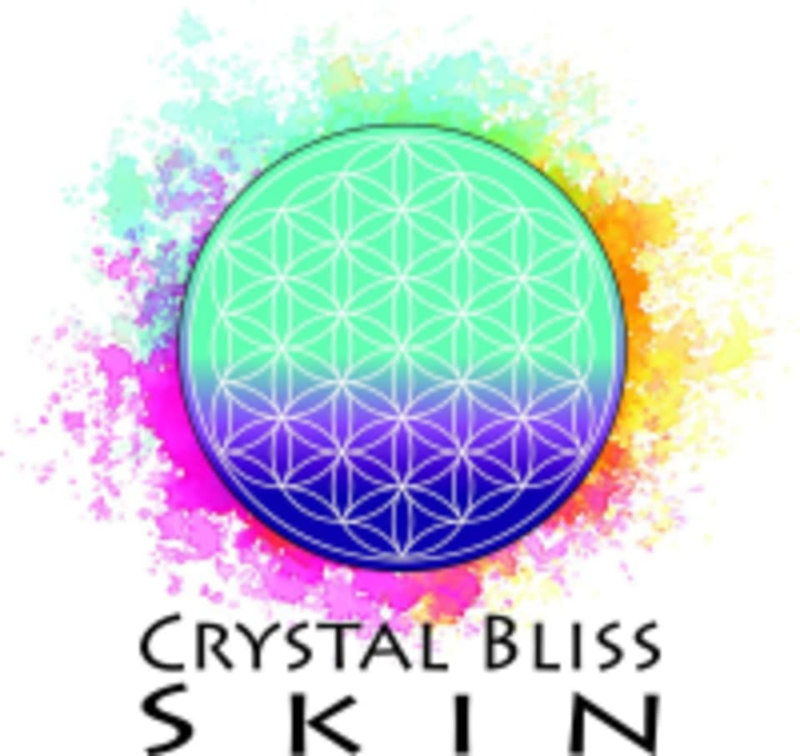 Crystal Bliss Skin is located at 3955 E Exposition Ave, Suite 500 in Denver, Colorado. Located in a standalone, red brick and white building that is not directly off of Colorado or Exposition. Please, drive into the parking lot and you will see the building. Once you arrive on the 5th floor, enter through the glass doors of suite 500 and have a seat in the lobby. There is no front desk or reception. Your Esthetician will be with you as soon as she is ready. Hello! I think some of your review was cut off, but I appreciate the thought and you're most welcome! I hope to see you again in the future. Loved this facial! Lee was amazing and super knowledgeable. She tailored the facial to all of my needs and it was a great experience. She also provided tips and products to add into my skin care regime. Highly recommend and look forward to booking a facial with her again. Thanks for making my face feel great, Lee! Thank you so much for the feedback! It's a great feeling to know that I was able to fulfill your wants/needs during your time here. Thrilled that you enjoyed it! I look forward to seeing you again! Lee was so knowledgeable and the service was great! Thank you for your feedback. Hope to see you again soon! Lee was very knowledgeable and helpful in educating me on a good skin care routine. Very relaxing and comfortable. Definitely recommend. I'm so glad you enjoyed your first facial! Please feel free to reach out anytime you need further information or to maintain your skin. Lee was very friendly, informative, and made the experience very relaxing. Highly recommend. Thank you so much for your input! Please, let me know if I can be of any further help. I hope to see you again. Great value for money and lovey products. The esthetician had really good hands. The perfect pressure throughout! Thank you for the feedback! It is so appreciated to hear that you enjoyed everything from beginning to end. We look forward to seeing you again! Thank you for the kind review. We're so glad you enjoyed. We hope to see you again soon!